Contrary to popular misconception, a damaged baby tooth is a serious concern requiring treatment. However, it does not need to be expensive. 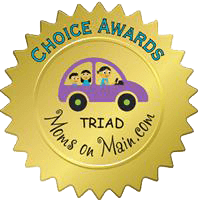 We offer stainless steel crowns, providing Greensboro families with a fast, affordable, and durable solution. A crown covers the entire tooth, restoring its size, shape, and strength. It also protects the tooth from damage or wear. Generally, there are two reasons a crown may be necessary. Advanced decay has compromised a large portion of the tooth. If a cavity is treated when it is small, a simple filling is sufficient. However, if the tooth is no longer strong enough to support a filling, it will need to be crowned. The tooth is badly fractured, or part of it is broken off, it may need a crown to restore it. Why choose stainless steel crowns? Restore the size, shape, and functionality of the tooth for full chewing efficiency and clear speech. Protect the tooth from further damage. Stainless steel is an economical and durable material, making it ideal for children’s dental restorations. 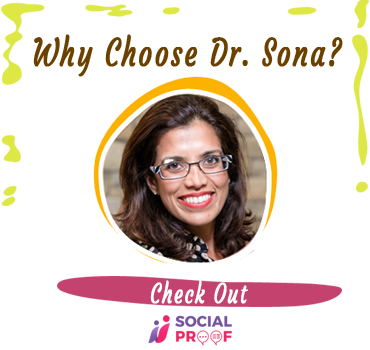 Dr. Sona takes care to ensure that your child is comfortable. The tooth is numbed completely with local anesthetic. 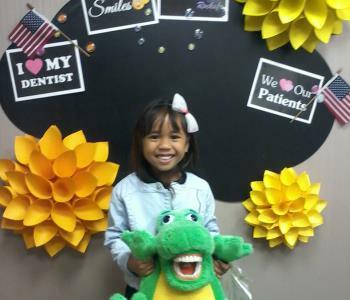 If your child is anxious or needs some help relaxing, we also offer a variety of sedation options ranging from nitrous oxide (laughing gas), to oral sedation, or general anesthesia. 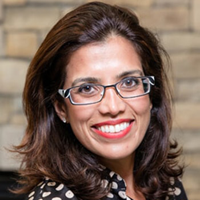 If you have any questions, or you are ready to arrange an appointment with Dr. Sona, please call us at (336) 804-8668. We take pride in delivering quality care that fits your family’s budget and schedule. 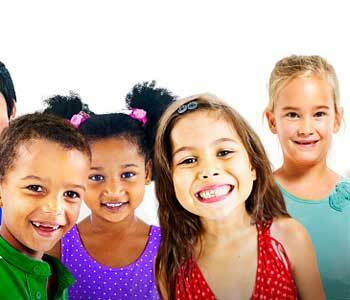 Are stainless steel dental crowns in Greensboro right for your child?